As an enterprise open source eCommerce framework, Broadleaf provides merchandisers and marketers robust website management tools and IT teams a modern technology stack within a sought-after development environment - ensuring solutions remain current and secure. Broadleaf is full-featured, customizable, and easily integrated. From creating offers and promotions to managing the order lifecycle process, the solution supports multi-channel business practices and multi-tenant structures. The system enables contract pricing, content targeting, and integrations to provide seamless corporate account management - ideal for B2B and B2C functionality. 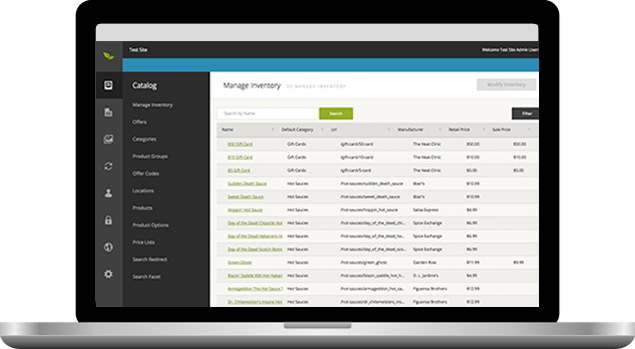 Designed to streamline business processes, Broadleaf provides a single admin interface for CRM, Catalog Management, Price Lists, Product Management, Content Targeting, Order Lifecycle Management, and more. Broadleaf’s platform solution is trusted by Fortune 1000 retailers to support enterprise-level commerce needs. 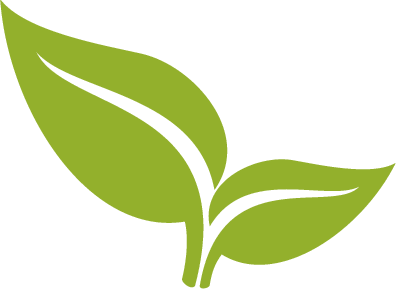 For more information about the enterprise eCommerce platform, contact Broadleaf directly at info@broadleafcommerce.com or visit http://www.broadleafcommerce.com. 1 “Magic Quadrant for Digital Commerce” by Chris Fletcher, Penny Gillespie, Jason Daigler, Sandy Shen, Yanna Dharmasthira, Gene Alvarez, March 09, 2016. Broadleaf Commerce provides B2C and B2B eCommerce platform solutions to simplify the complexities of omni-channel commerce and digital experience management. As the market-leading choice for enterprise organizations requiring tailored, highly scalable commerce systems, Broadleaf is fully customizable and extensible. Trusted by Fortune 1000 corporations, yet priced for the mid-market, Broadleaf provides the framework for leading brands, including The Container Store, O’Reilly Auto Parts, Google, and Vology. For more information, visit: http://www.broadleafcommerce.com.